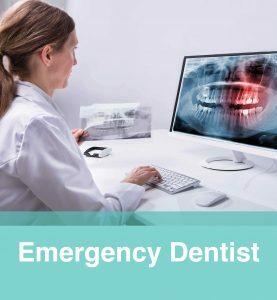 Sometimes, when you have tooth decay or a chipped tooth, composite restoration is necessary for maintaining your smile and oral health. 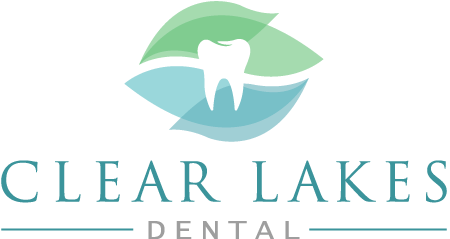 If you have major tooth decay or a broken/chipped tooth, don’t hesitate to make an appointment with your local dentist in St Paul at Clear Lakes Dental. We will be happy to do your composite restoration for you. 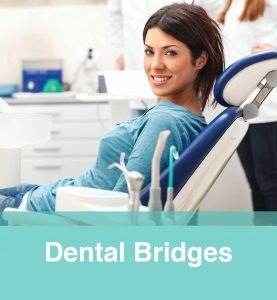 Composite fillings are tooth-colored restorations used to replace parts of a tooth that are damaged, missing, or decayed. 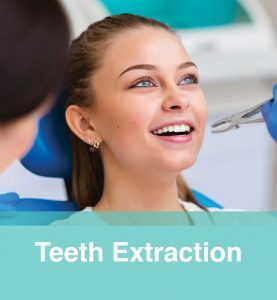 Composite restoration is the most common type of dental restoration used because it looks and wears like natural teeth, ensuring that you will have a healthy and beautiful smile. 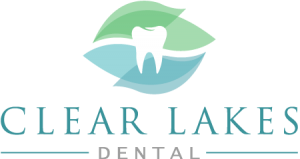 Contact Clear Lakes Dental today to schedule an appointment. We proudly serve patients from St Paul MN and the surrounding areas.